I am interested in 23624 E Minnow Dr, Aurora, CO 80016 (Listing ID # 9766147). © 2018 CMG Financial, All Rights Reserved. CMG Financial is a registered trade name of CMG Mortgage, Inc., NMLS# 1820 in most, but not all states. CMG Mortgage, Inc. is an equal opportunity lender, Regulated by the Division of Real Estate. To verify our complete list of state licenses, please visit www.cmgfi.com/corporate/licensing and www.nmlsconsumeraccess.org. Information and Real Estate Services, LLC. Provided for limited non-commercial use only under IRES Rules. © 2019 IRES. Listing information is provided exclusively for consumers' personal, non-commercial use and may not be used for any purpose other than to identify prospective properties consumers may be interested in purchasing. Data last updated April 26, 2019 9 AM. 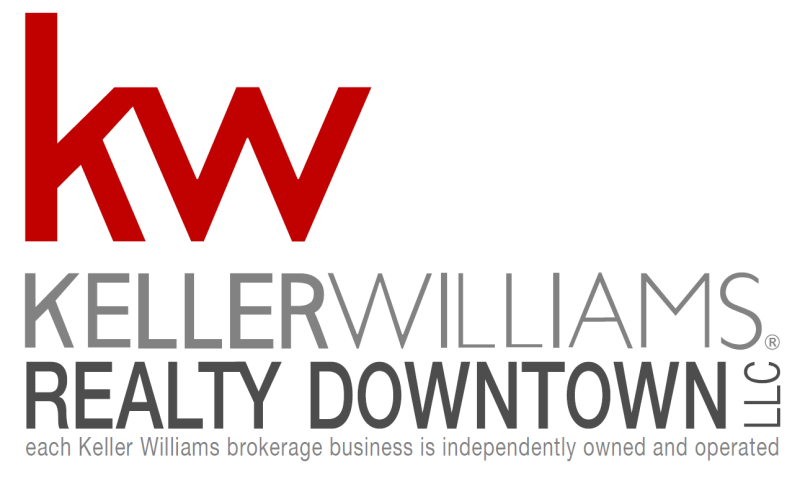 Information deemed reliable but not guaranteed by the MLS or Keller Williams Realty Downtown.